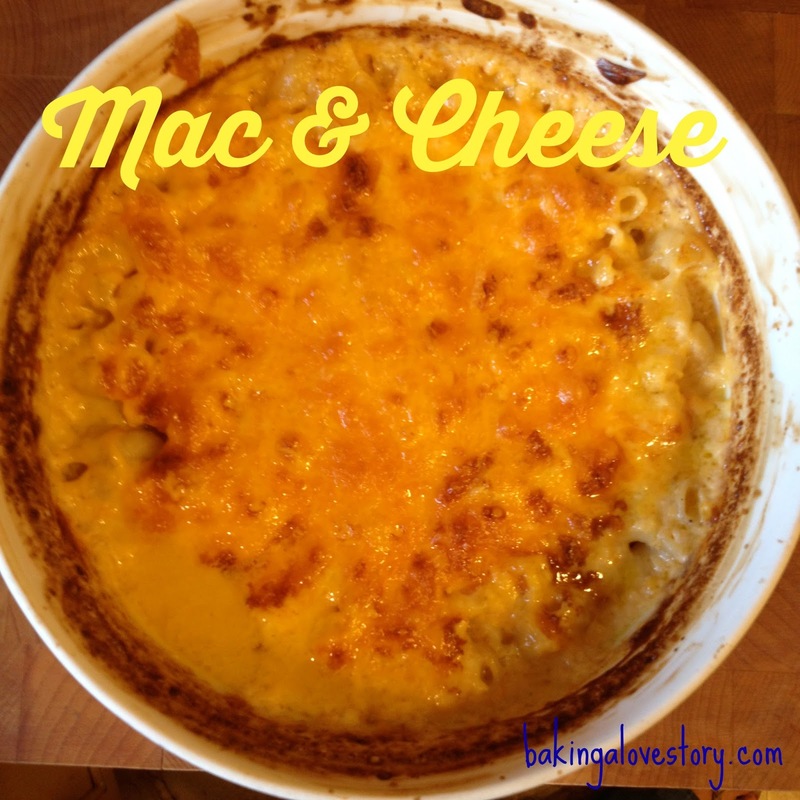 i've never had a mac n cheese too rich for me -- consider the gauntlet thrown down! I'll try!! Sounds AMAZING. Really? I think I could say that about chocolate cake, but not cheesy stuff. Let me know what you guys think.